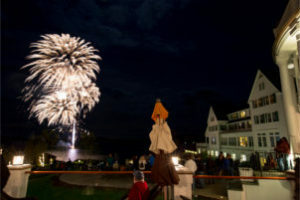 Our modest attendee registration fee (less than half the national conferences) is made possible by generous sponsorships that keep potential customers coming back to The Sagamore! 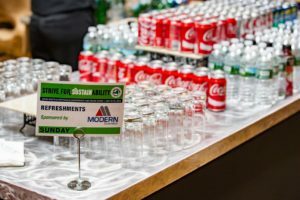 Since 2000, attendance has doubled, and the conference has become the “Can’t Miss” solid waste and recycling event of the northeast! Sponsorships are available from GREEN $ 150 (golf holes) to PLATINUM $ 5,000 (lunches) and everything in between. We’ll even work with you to spotlight your needs at the level that meets your budget! Historically, sponsorships are gone early because companies benefit from having their names and logos featured in the 8,000 printed programs mailed in January.